Those objectives could include selling products and services, building brand awareness, positioning yourself as a thought leader, or connecting and networking. Whatever the goals are, traffic provides the visibility to engage and sell. Multiple platforms and networks to re-publish and share their content on. You can now discover a blogger and their content because it is published to Facebook or their video is on YouTube. So you are now overwhelmed, and 57 items to add to your blogging “to do” list may seem like a tad too much to implement. It has most probably crossed your mind that this is a big mountain to climb. 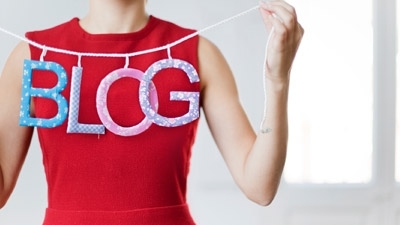 You may even be considering forgetting blogging and taking up drinking. How can you have enough time to have a life and blog without losing your mind? Here are the top tips that will make the biggest difference that you should not ignore to get you started. Search engines are the biggest traffic source for my blog. This will not happen from day one as it will take time to get Google’s attention. Don’t ignore doing this from day one as it requires persistence and will take time. Start today.